A tree can be an asset or a liability. 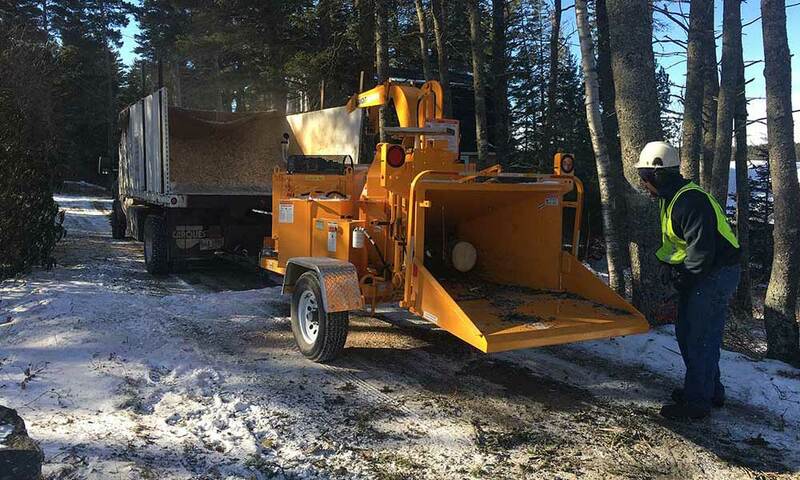 When it’s the latter, our tree removal service professionals in Maine can uncover the potential issue, and efficiently and safely remove the tree. We have been performing this service for residential, commercial, and municipal clients across Rockland and other localities for over 15 years now. Our tree removal service does not only remove damaged trees or trees diseased beyond repair, but also allows other trees and plants to develop healthily. In some cases, it may prevent damage to buildings, driveways, or utility wires. 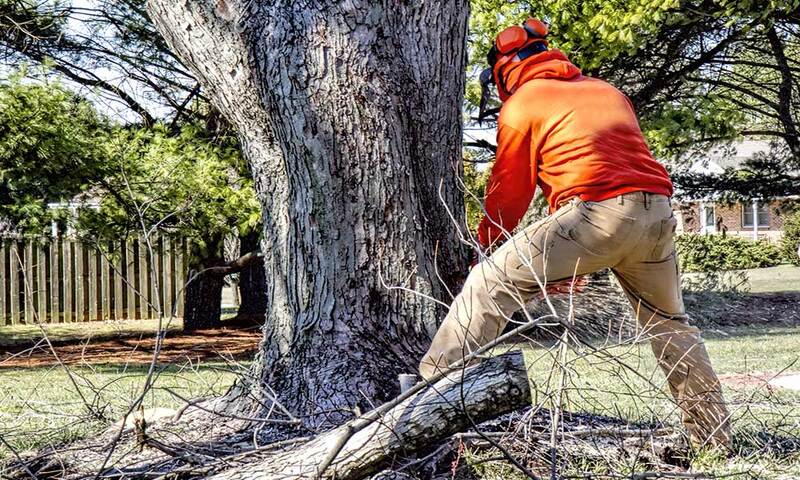 Tree removal is a complex, technical task, and even the smallest mistakes can be costly. Whether small or large, the job requires careful dismantling and the use of proper tools. That’s why we employ only trained and qualified professionals, who will consider the aesthetics and health of your landscape as well as your safety. All leaders and members are certified by the International Society of Arboriculture (ISA). We also employ Maine certified landscape utility arborists. We use specialized equipment to determine the conditions of the landscape, the “soundness” of the tree, and branch architecture. We also use bucket trucks, log loaders, crane trucks, mini-lifts, ropes, and saddles to access trees in any location. 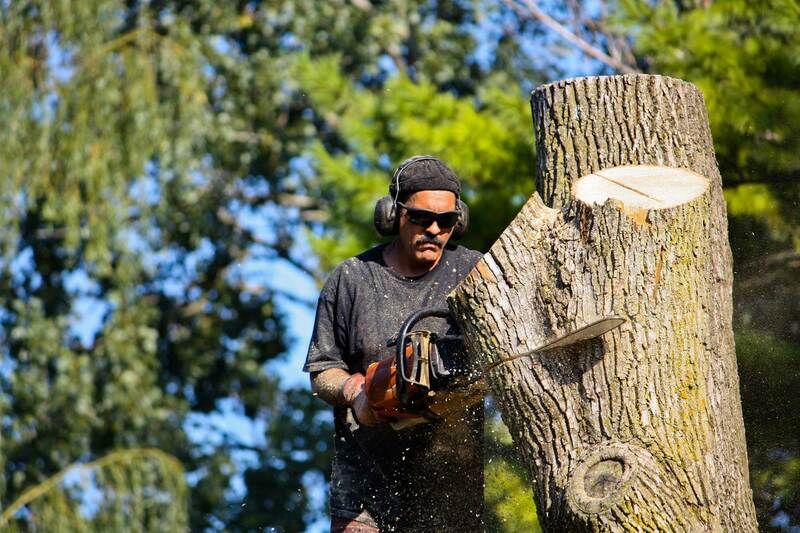 Our tree removal service in Maine includes lowering of branches, removing wood, and debris removal. If you require stump removal, we can provide that service as well. Your trees deserve Hoppe. Call us today at 207-691-5335.